Podgorica Airport (also known as Golubovci Airport) is located in Golubovci, 12 km south of Podgorica. Montenegro Airlines's technical bases are located there. 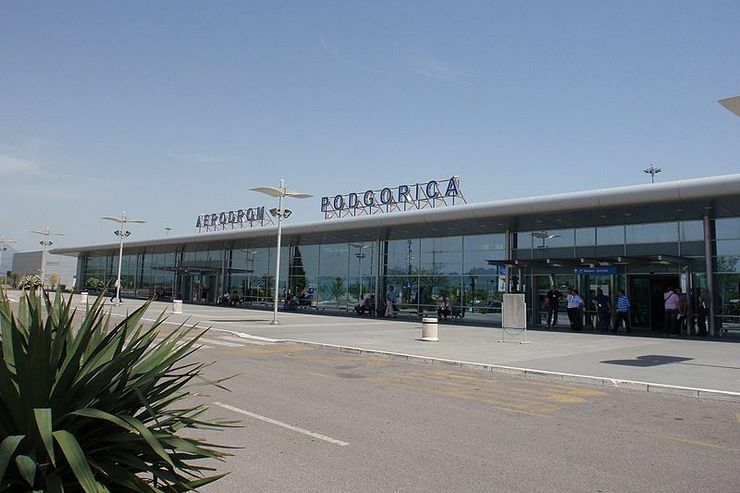 Podgorica airport provides services in regular and public transport and charter transport. This Airport is one of the two public airports in Montenegro, the second is Tivat Airport. On May 5, 1930, the first passenger plane landed at 10:45 AM, while Podgorica's new airport was ceremoniously opened for traffic on May 14, 2006. If you have already decided to land at Podgorica Airport and, why not, visit several cities in Montenegro or outside, we can help you organize your trip. Just send a transfer request to support@busticket4.me and we are here to give you the best deals. Subscribe to our monthly newsletter. We promise we will never send spam.